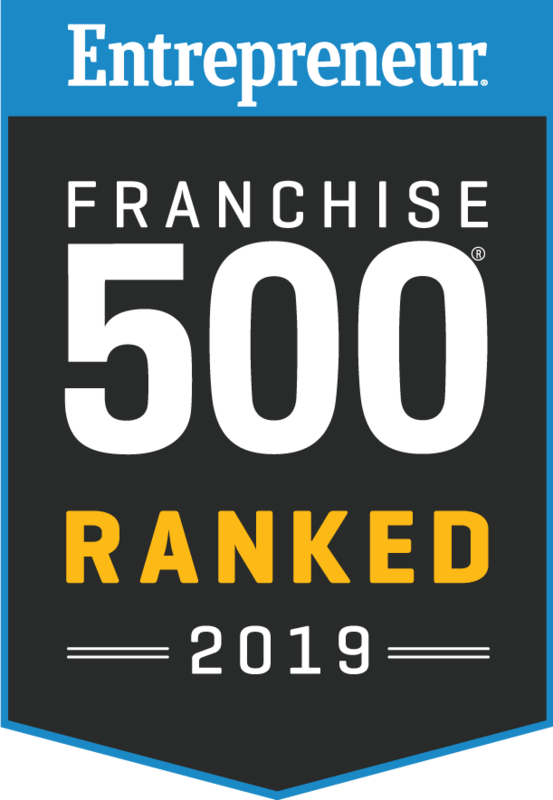 Stratus Building Solutions has developed a successful franchise program that will empower you to take control of your financial future. By partnering with us to launch a commercial cleaning business, you'll be entering a growing business sector in Omaha, NE. The demand for janitorial service from business customers has historically been consistent and will continue to expand. As an owner-operator, you'll be able to provide your clients with a cost-effective service that is essential to daily operations. You'll have access to a diverse base of commercial clients who need offices, medical clinics, warehouses, religious centers, schools, and retail shops cleaned. We'll connect you with sales accounts, and you'll be able to grow your business through client referrals as well. You'll have the option of running your business as a part-time operation if you desire. Cleaning jobs often occur after hours, and this flexibility will allow you to keep your day job while you build an independent income on your own terms. We're committed to mentoring you so that you can enjoy success for today and in the future. We'll provide you with regionally based training and ongoing support. 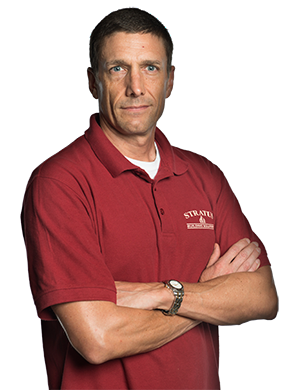 Find success with a turn-key business model from Stratus Building Solutions in the Omaha area. 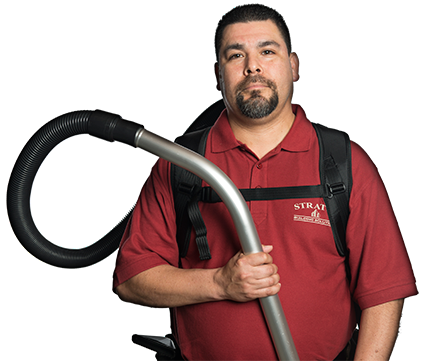 To learn more about how a commercial cleaning business could insulate you from the ups and downs of the job market, contact Stratus Building Solutions today.